Our goal is simple; help honest businesses increase profits online. We do that in a number of ways, but seo is the main focal point. This means making sure our clients’ websites rank as high as possible in the search engines for their targeted keywords. We also increase brand exposure by getting your business featured in main stream media outlets. Google has stated in the past that they use over 100 different variables when ranking a site…and that statement was a few years ago so it’s likely there are more they look at today. Add to that the fact that, at any given time, Google is running 20-30 different experimental algorithm tweaks and you can see that if you aren’t involved heavily with SEO day in and day out, you’ll quickly be left behind. We’re different. We aren’t a fly-by-night company or some company that will make grand promises and then take your money for no results. We are a true SEO company with over 10 years of experience in SEO. We east sleep and breathe SEO. It’s not an additional service we offer; it’s our primary service. 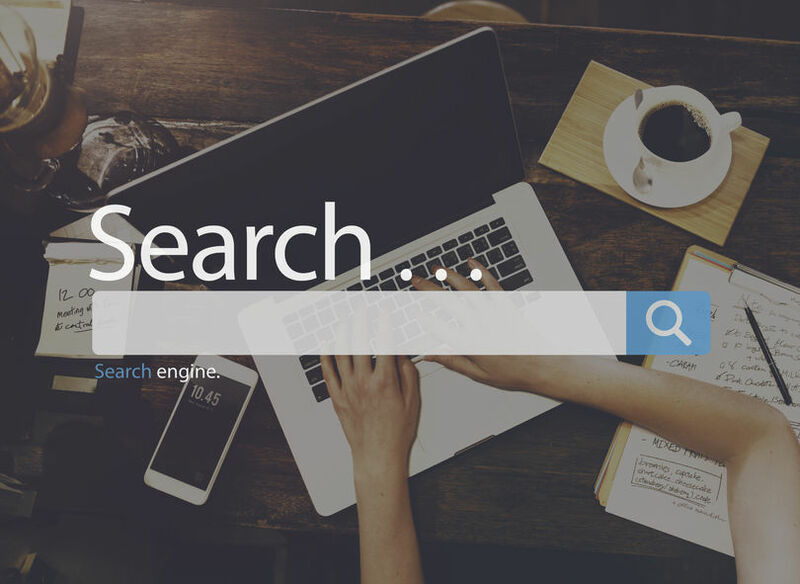 We’re not Google so we don’t & can’t promise to make you number one (even if we often do), but we can promise to dramatically increase your site’s rankings in the search engines for phrases that actually matter to your business. Higher rankings for relevant phrases means more targeted traffic to your site. More targeted traffic means more potential customers for your business. If you want to receive any significant organic traffic from Google you need to rank in one of the top five spots on page one, and if you aren’t on page one, you might as well be invisible. This is why search engine optimization is critical and why it is imperative that you work with a seasoned SEO expert. That is what you will find here at Green Jay Media. True experts in both on-page and off-page optimization.